Asal Bina Sdn Bhd is a registered building and civil engineering contractor company. Our main office is located in Kuala Lumpur (KL), Malaysia. ABSB has successfully completed various projects such as housing projects, shopping centres, academic buildings, health clinics, industrial plants and infrastructure. Among the government departments that this company is directly involved as a main contractor is like the Public Works Department, Selangor State Development Corporation, the National Sports Council, the Ministry of Education, Department of Irrigation & Drainage and the Ministry of Health. 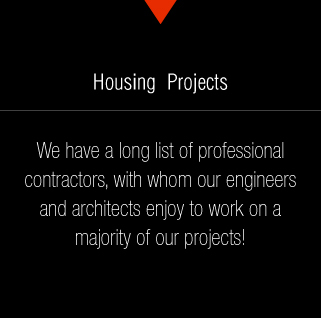 All of the projects have been completed successfully.